Hi there! I figured I should probably post some of the projects I've been working on for the last few months :) Things have gotten especially crazy lately as I've finally decided to go back to school for Graphic Design! Our annual bowling fundraiser got a new name and a facelift for the logo! 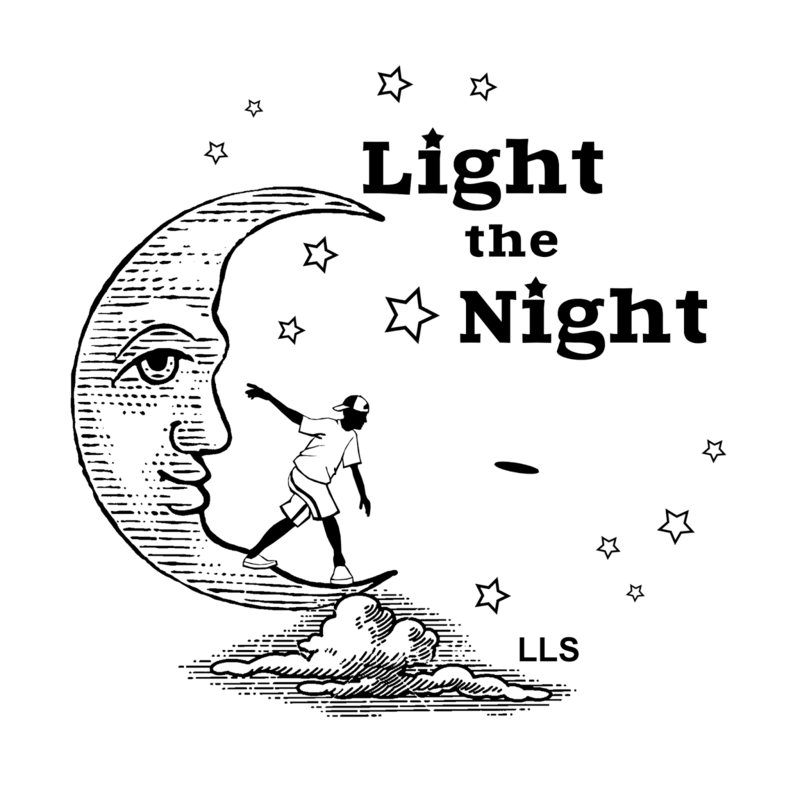 The design for the Disc Golf tourney glow-in-the-dark discs, and the shirts you get with your registration fees. 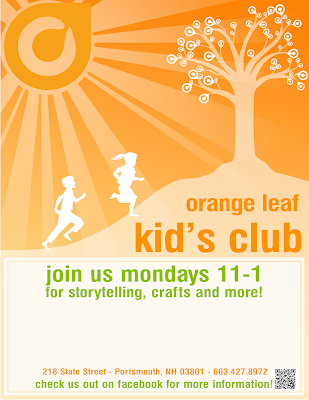 Also for the flyer. 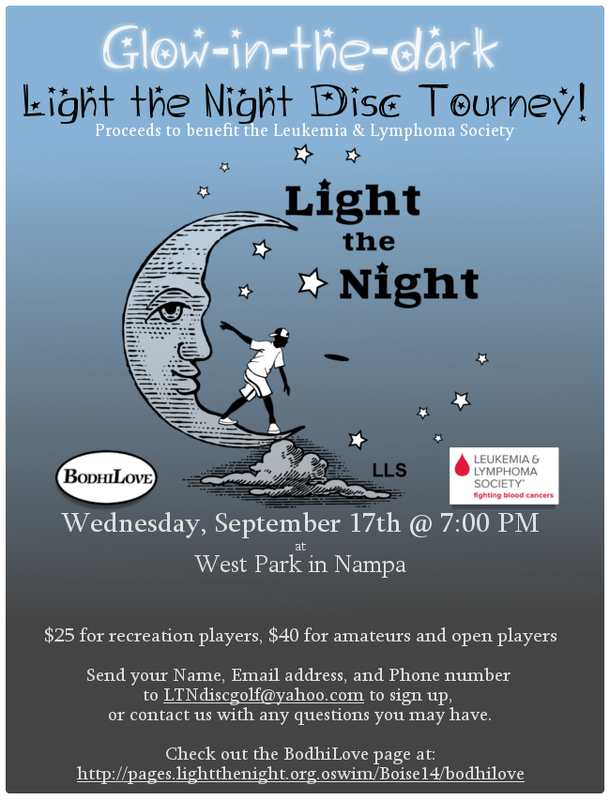 Light The Night Disc Tourney flyer front. 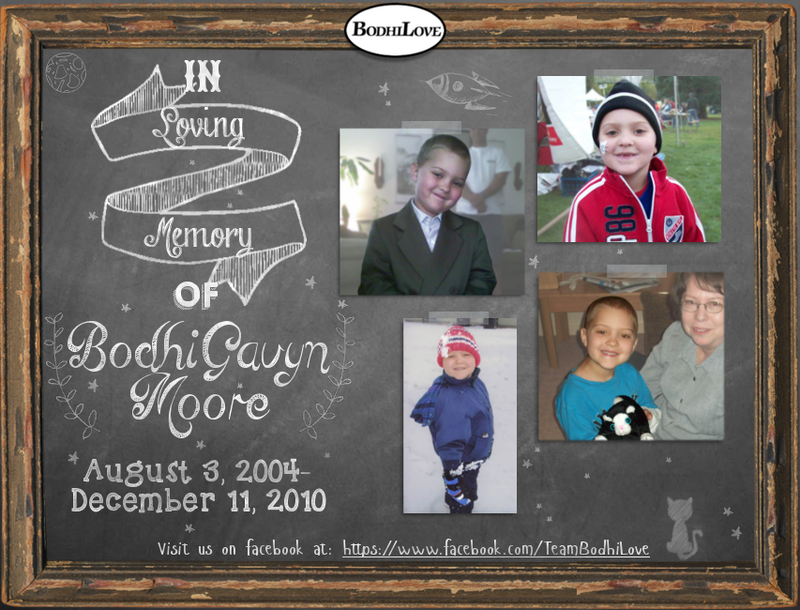 Feel free to check out our facebook page at https://www.facebook.com/TeamBodhiLove if you are interested in donating or attending our events! 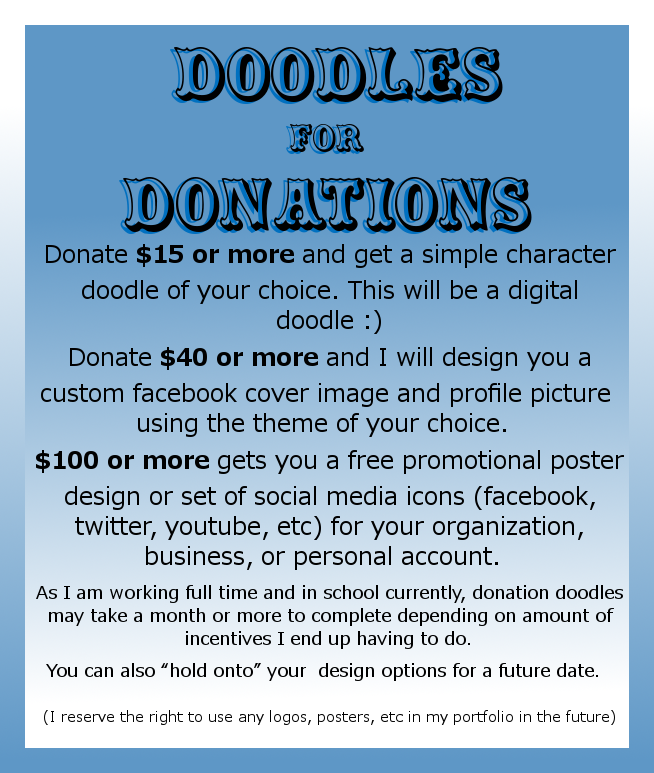 If you know anyone looking to get any design work, feel free to share this around. I'm also willing to negotiate something for logo designs etc. 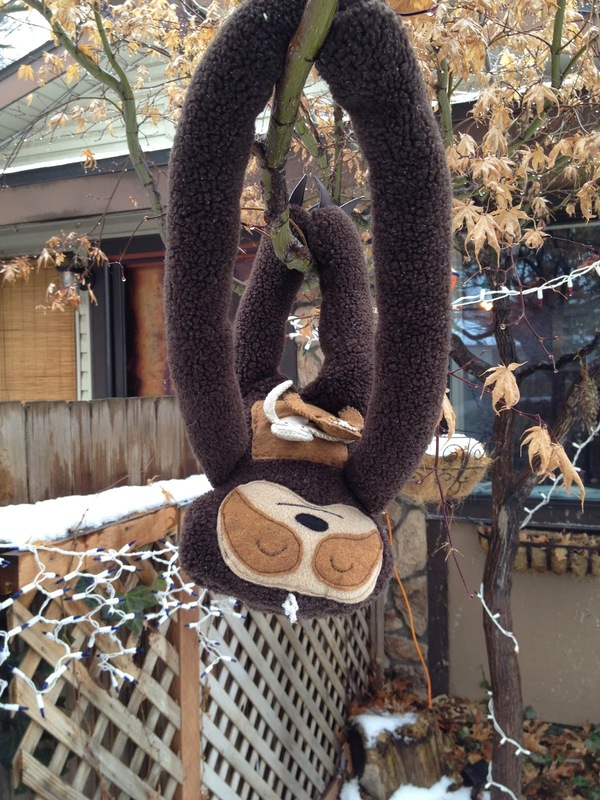 Critters for a Cause: A Sloth for Michelle! Good news! Thanks to the generosity of all of you donors, I am only $40 away from my St.Baldrick's fundraising goal! Thank you so much to who contributed! If anyone else would like to donate money to Children's Cancer research, and maybe help me blow my goal out of the water, click on the banner below to go to my personal St Baldrick's fundraiser page. 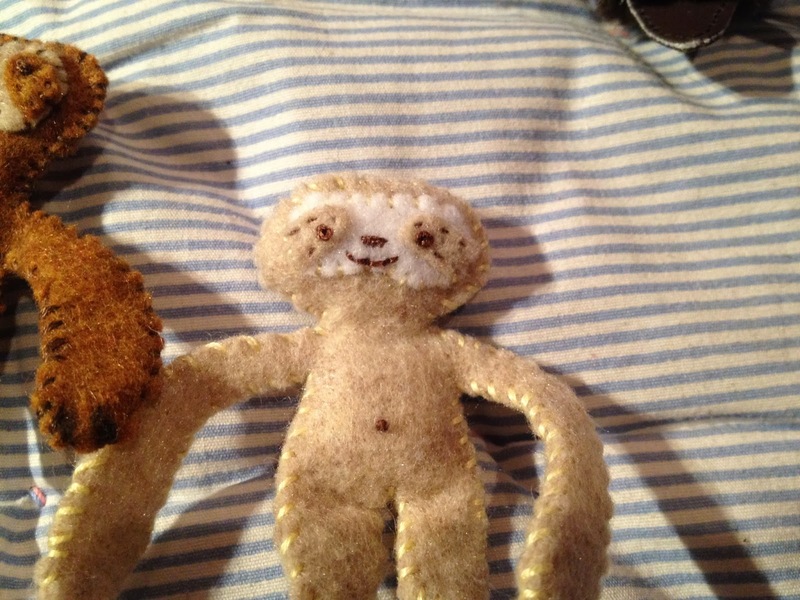 Today I finished the donation incentive for Michelle, who requested "A Sloth mom with babies." How cute are those babies? Thanks again to Michelle, and everyone else who donated. I'll be working on getting all these done in the next couple of weeks, so stay tuned! Please, Consider donating to my fundraiser page. 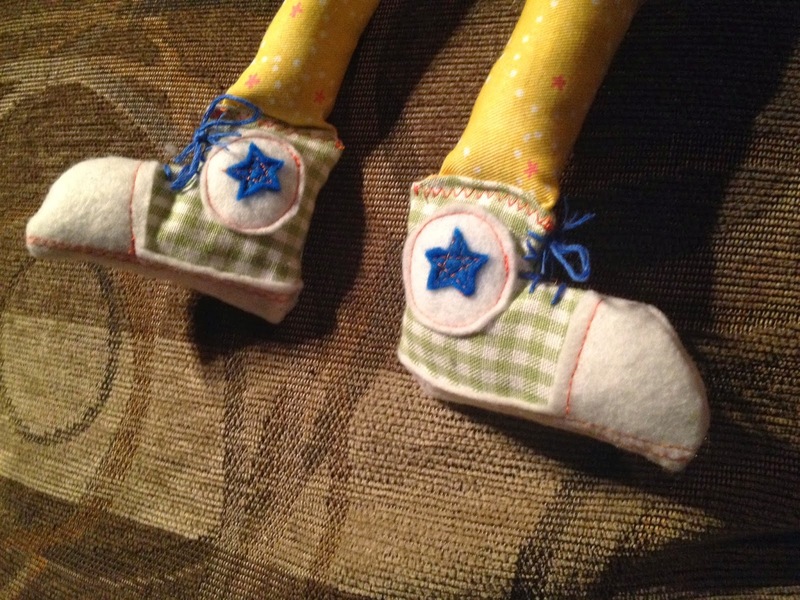 The money goes to a great cause, and you get a fuzzy friend to boot! Click below to check out my personal fundraiser page! Interested in ordering a custom Craftasaurus critter? Shoot me an email! ...I'm a little obsessed with making sleepy faces on my critters now. 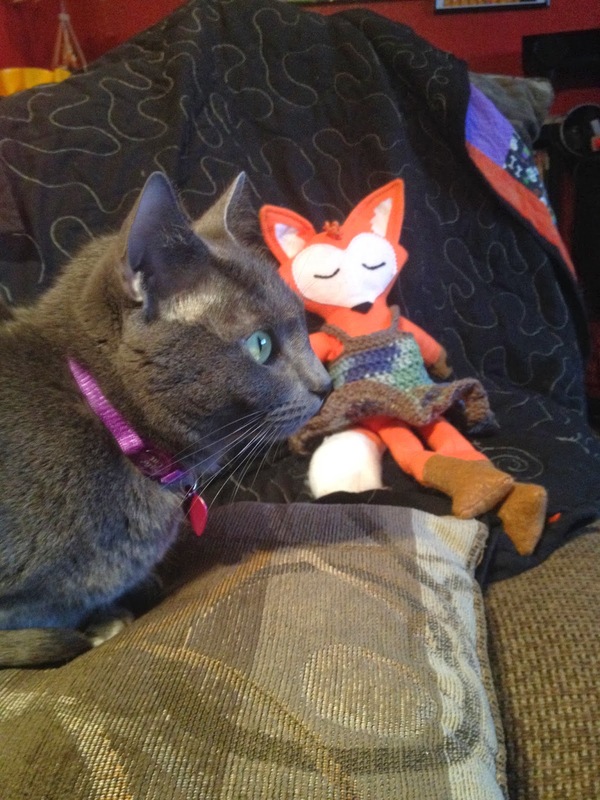 But then, Ang decided that the fox is in fact a girl. 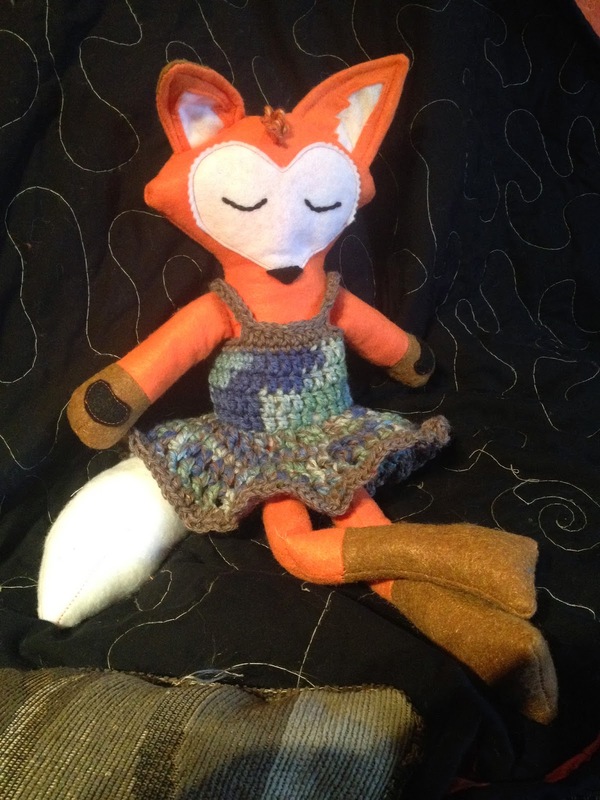 Since I have been teaching myself to crochet, naturally I decided to try to figure out how to make her a dress! 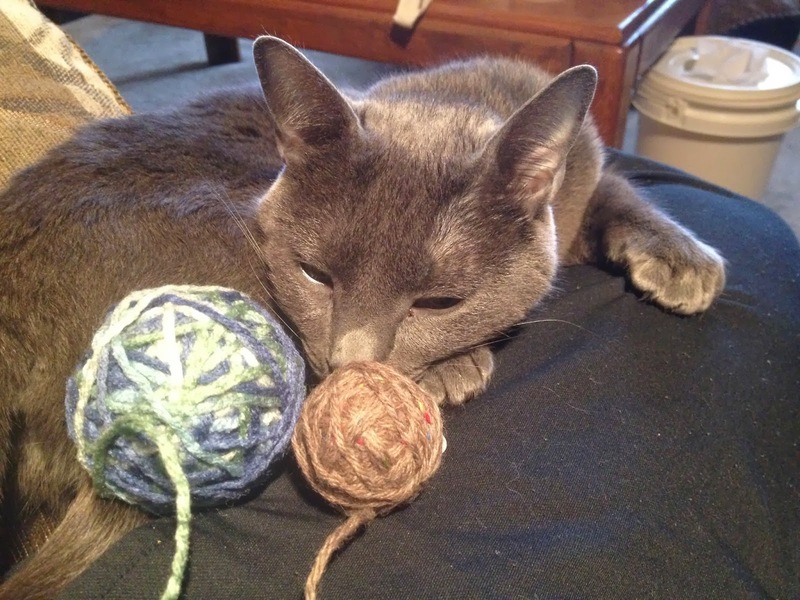 Since our Russian Blue kitty, Raisin, is one of Helen's favorite kitties, I figured doing the dress in shades of blue and grey would be a safe bet! Miss Raisin seconded that theory. ...and more importantly, the coveted "Raisin Seal of approval." "I'm Raisin, and I approve this message!" She has passed inspection by all three kitties, and is ready to ship! 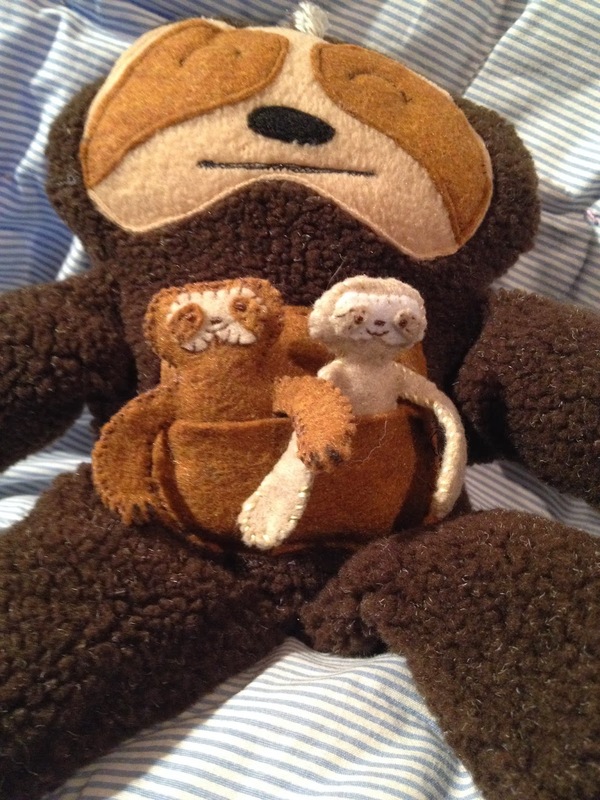 Now, normally I would wait until the intended owner has possession of the critter to post pictures, but since Helen lives in Germany, we wanted to make sure that these pictures go up in time to motivate people to donate to my St. Baldrick's Page. So, Helen gave me the go ahead to put these up here! 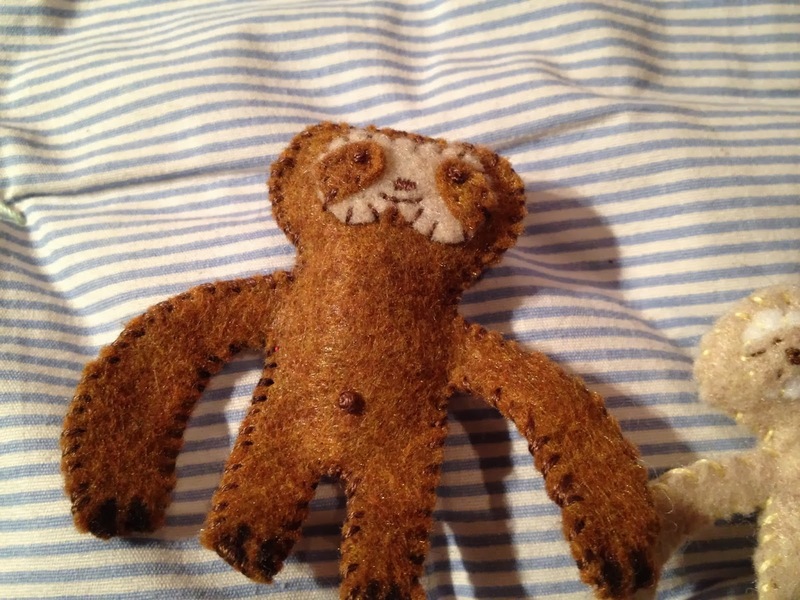 Just in case you missed it, about a week ago, I put up an incentive to donate...the first 3 people to contribute $25 or more to my personal St Baldrick's page get a free Custom Critter! 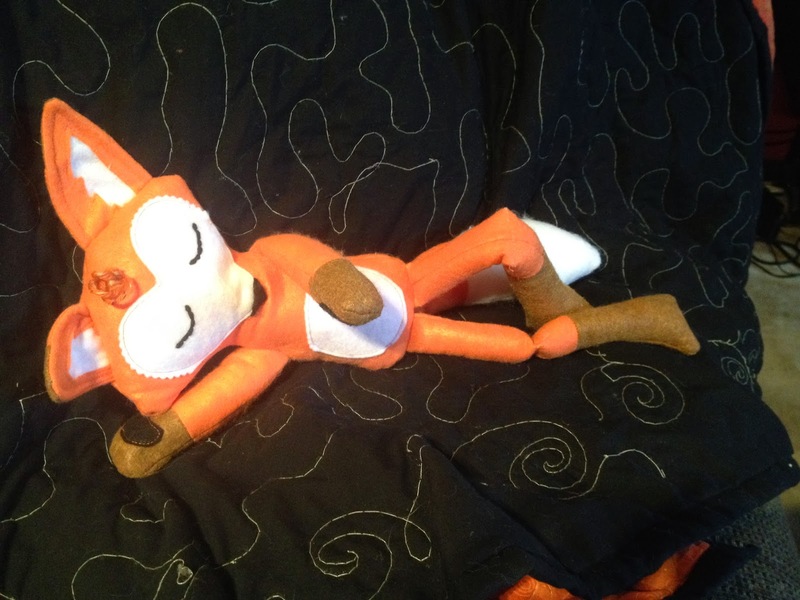 So far only two people have taken me up on that offer, so there is still one critter left! 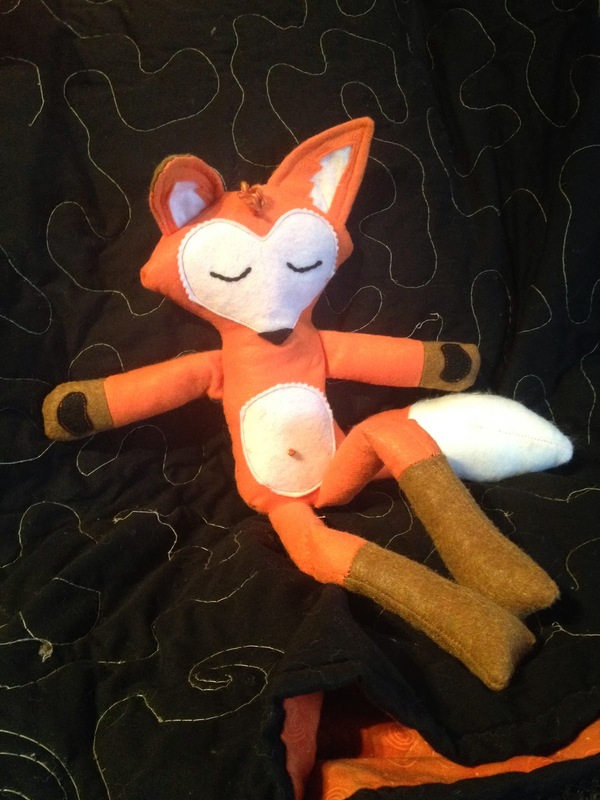 If you are interested in contributing to Cancer Research, and getting a cute custom critter of your own design as a bonus, click the button below, and donate $25 or more to my page. Then, just shoot me an email and let me know what you want! Please, Consider donating to my fundraiser page. 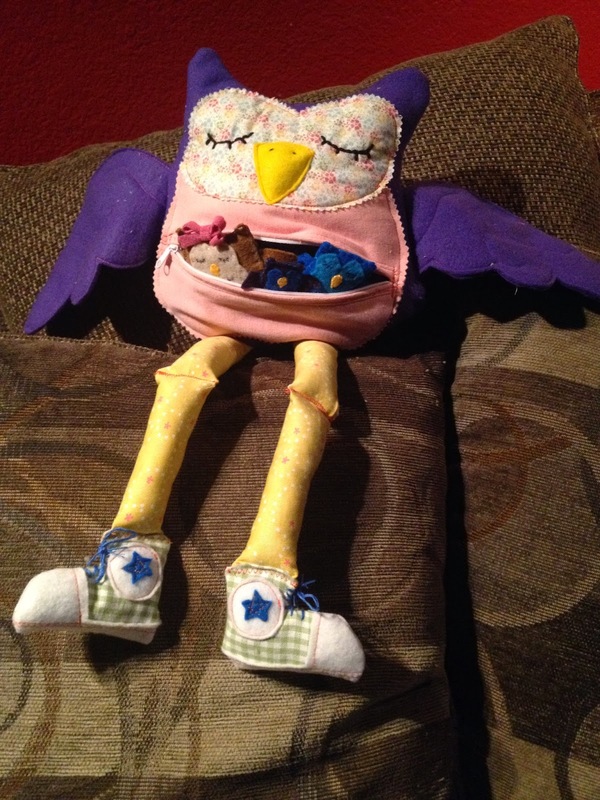 The money goes to a great cause, and you get a fuzzy friend to boot! One of my fellow cohosts' wives announced a month or so ago that she was going to be participating in the local St Baldrick's Foundation shave event this year. This peaked our interest, and we decided to form a Nerd Effect St Baldrick's team to participate ourselves. 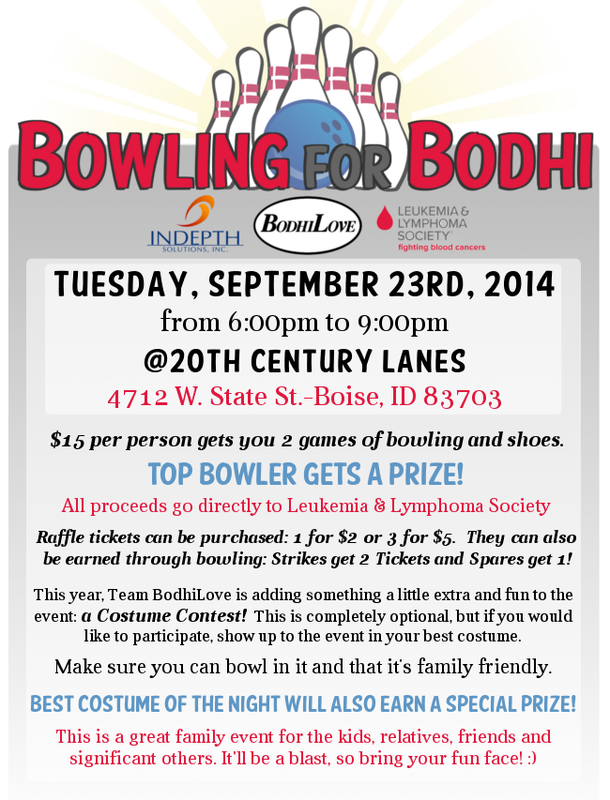 We have set a team goal of $1,000 and each of us are shooting to raise $250. Basically, we raise money through generous donations made by people like you, and that money goes to help fund Children's Cancer research. Then, on March 8th, all of us get up on stage and have our heads shaved. It is a great event, and we are really excited to be participating in it. So far we have raised $151 of our $1,000 goal, and that puts us at 15% of the way there. The first 3 people to donate $25 or more to my personal St Baldrick's fundraiser page (click the image below) gets a free custom Craftasaurus Rex Critter for a Cause! So far 2 people have stepped up to the challenge, but there is still one critter left! 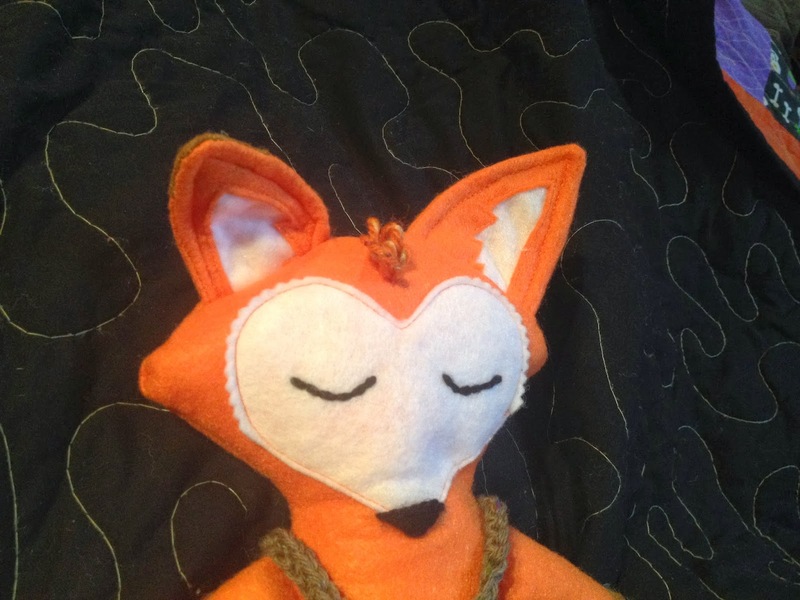 Unfortunately, I don't have a lot of pictures of the critters I have made in the past, but if you click on the "Critters" link at the top of the page, you will see the 2 most recent ones. I will also be adding the Critters for a Cause once they are finished, so stay tuned. 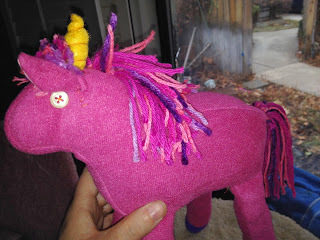 This fall, I made up 2 "Critters for a Cause" gift certificates to donate to a raffle fundraiser for the Leukemia Lymphoma society that my office participates in every year, entitling the holder to a free custom sewn critter. A coworker's daughters won both of the gift certificates. I am signed up to participate in the St. Baldrick's Foundation fundraiser/head shaving event to raise money for Children's Cancer Research, along with the 3 dudes i do the Nerd Effect podcast with. If you are interested in donating to this great cause, my fundraiser page can be found here. 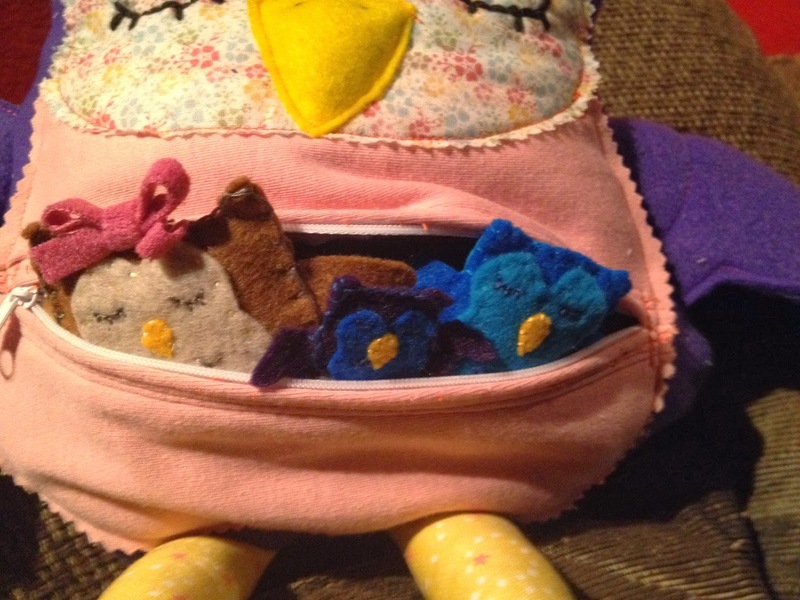 The first 3 people to donate $25 or more to my fundraising page will get a custom Craftasaurus Critter! Wow, that went fast! 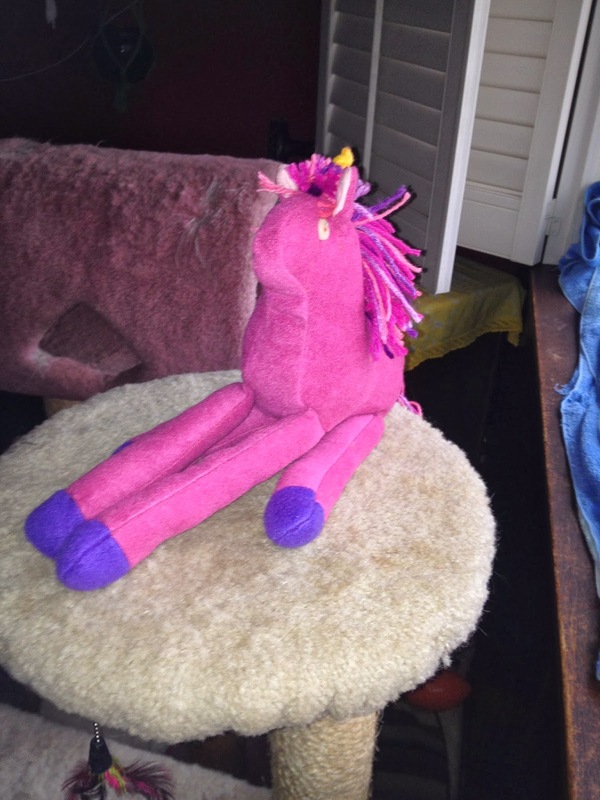 As of today (1/14/14), 2 people have taken advantage of these critters for a cause...still one spot left! The next person to donate $25 or more to my fundraiser page gets a free Critter! 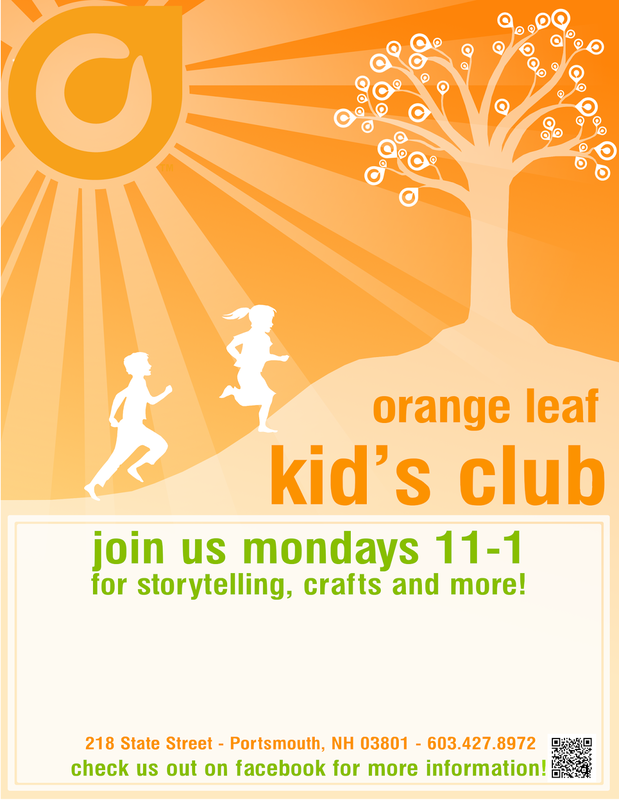 A blank, fillable flyer for the Orange Leaf Portsmouth kid's club. Scanning the QR code at the bottom right corner with your smartphone takes you to their facebook page, which can also be found here. 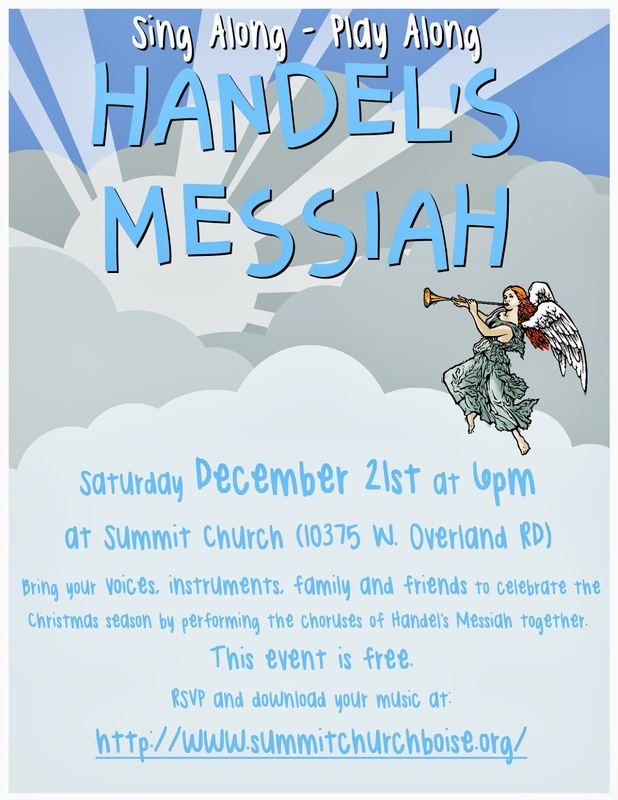 Quarter page flyer for Sing-a-long, Play-a-long Handel's Messiah.